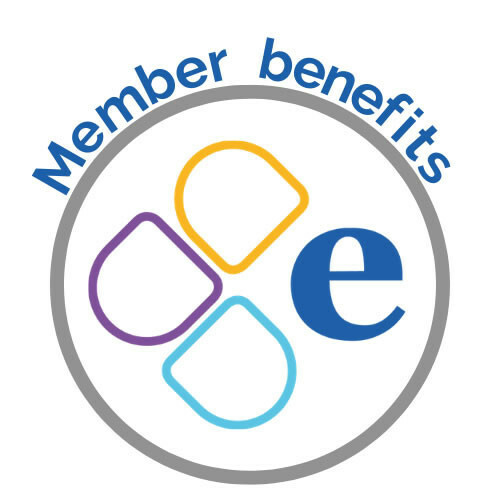 eNews is the EAUC Members' email newsletter which reaches over 3,000 individual contacts. It provides a broad range of up to date information as well as news, events and reviews. Quarterly bulletin that provides news, updates and resources exclusively from the Sustainability Exchange. You will find a mixture of blogs from our educational members, strategic partners, company members, and of course, ourselves.